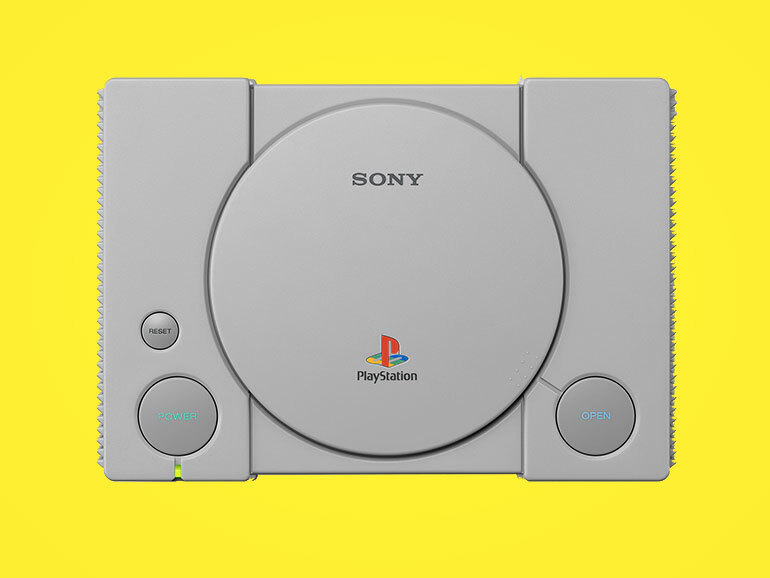 Remember the PlayStation Classic that was unveiled last September? It’s a mini version of the popular console. Sony finally released the 20 games that will come with it. According to Sony, it will be out on December 3, 2018. The company previously mentioned the games Final Fantasy VII, Tekken3, and Wild Arms. This time, they released the full list of 20 games that will come preloaded with the console. The Japanese version of the Playstation Classic will have a different lineup. Personally, I’m only interested in a few games on the list, namely Final Fantasy VII, Metal Gear Solid, Tekken 3, and Wild Arms. Had a lot of fun playing those games. 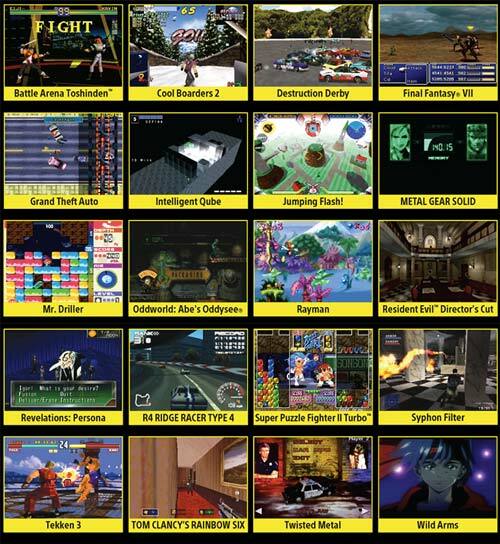 Too bad Suikoden and Final Fantasy Tactics aren’t included. I guess they’re not popular enough to be considered. Apart from these games, the PlayStation Classic will come with two controllers. It’s up for pre-orders in selected regions with a price of USD99.99 (roughly PHP5,400). What games would you have liked to see on the list?